May’s office Employee of the Month is Customer Service’s very own Returns Coordinator, Denise Russell! Denise has been with the Online Stores family since October of 2008, coming here right after getting her Associate’s Degree in Accounting at Westmoreland County Community College. 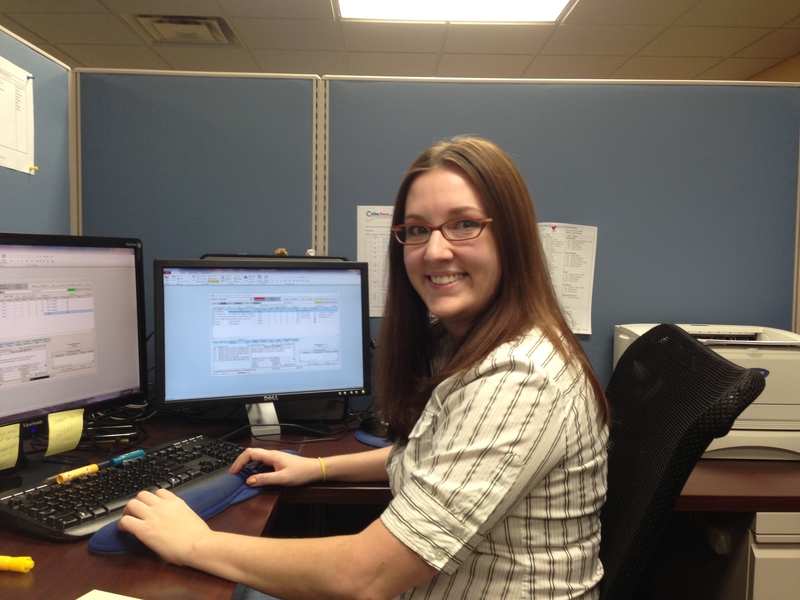 As the Returns Coordinator, Denise is responsible for ensuring that customer returns and exchanges are processed quickly and efficiently, in addition to issuing Merchandise Return Labels (MRLs) by the end of each business day. She was nominated for her flexibility in her department, and her eye for detail. Her communication between other members in her department, and with customers is very commendable. Not to mention her attendance record and positive attitude toward the company are top notch! Thank you, Denise, for your outstanding work!